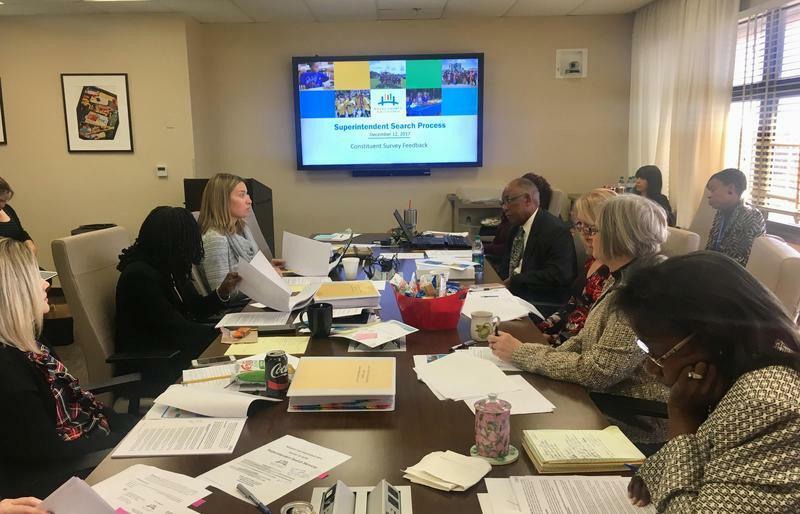 Duval School Board members work on the superintendent search process. 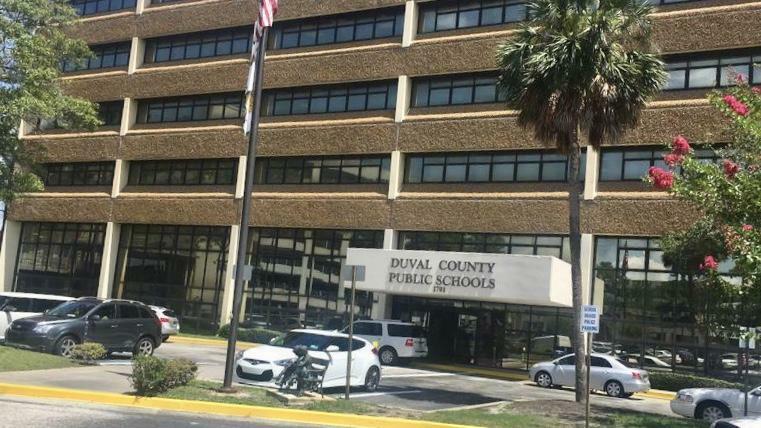 The Duval County School Board will get to see resumes Monday morning of those interested in being the district’s next superintendent. The district aims to choose a new leader by the end of May. Input from different groups about what they want in a new district leader has been meshed together to form a desired superintendent profile. 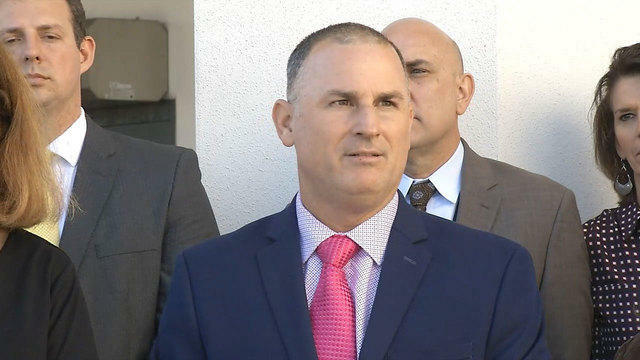 The district's chosen search firm Hazard, Young, Attea and Associates will bring the resumes Monday and its recommendations based on the profile. 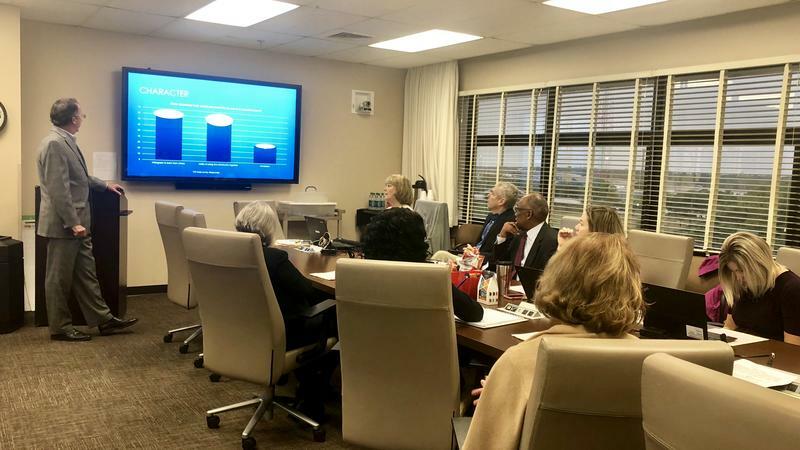 “We are hopeful that they are going to bring to us an initial slate of candidates whose resumes represent the type of characteristics that we learned about in this profile,” said School Board Chair Paula Wright. Search firm representatives said they’ve had dozens of conversations with potential candidates. Board members told the firm at a recent workshop they want someone who has a proven track record. She added, the person should also have experience with a large, urban district like Duval and be able to unify an organization. Board members including Becki Couch, Lori Hershey and Scott Shine all agreed success shouldn’t only be measured by number of years on the job, but what the person has accomplished. “Demonstrated success that is measurable is the key,” Hershey said. 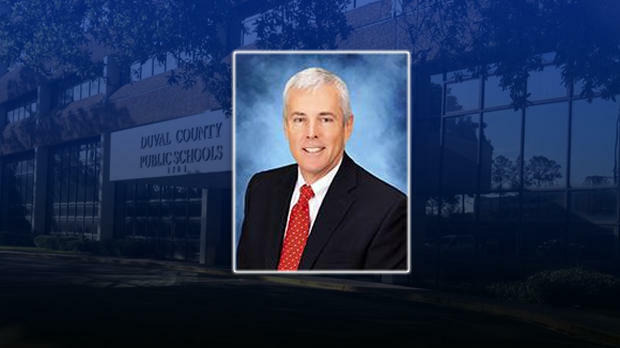 Board members also said they want to hire a new superintendent who plans to stay in Duval for a while. “I’ve consistently heard ‘we don’t want this to be a training ground for them to go somewhere else,’ “ Couch said. Search firm representatives told board members candidates who move between a lot of organizations always raise questions. They added they’ll recommend applicants who have experience with the budgeting process. After the school board looks through resumes Monday, they’ll pick a group of semi-finalists. Those semi-finalists will get in-depth background checks. Then the school board and a focus group will interview them in mid-May. The school board is expected to pick top finalists on Monday May 14, followed by interviews with them throughout that week. A May 22 meeting is when the board is expected to pick the new leader.